Behlen Country is the largest division of Behlen Mfg. Co., headquartered in Columbus, NE. Behlen Mfg. Co. is a locally-owned company providing quality steel products worldwide. 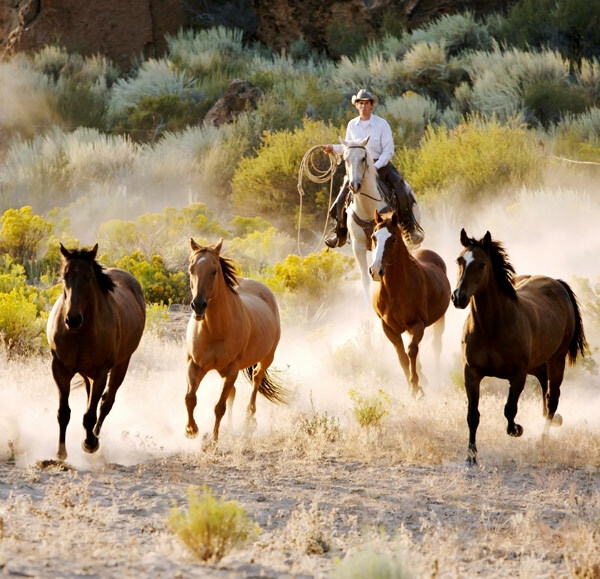 Behlen Country was formed by uniting Big Valley, Horseman's Choice, Farmaster and Magnum Kennels. In addition, adding Hawkline 3 point implements to our product family, makes Behlen Country the most comprehensive manufacturer of farm and ranch equipment in all of North America. At Behlen Country we pride ourselves on continuous improvement and customer satisfaction. 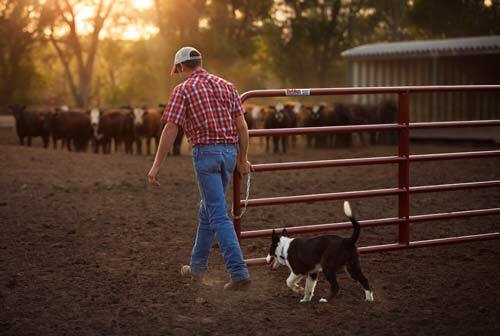 Our products are designed and tested for “real world” use whether you are a weekend enthusiast or professional rancher.